The history of the Château has been shaped by its different occupants over the centuries. After serving as a base for Roman legions, who were attracted by the spring running through the property and the proximity of the Via Agrippa, several winegrowing families followed on from each other at the estate from the 17th century onwards. So the cultivation of vines at Château Maucoil dates back to this era and some plots planted in 1895still exist today. In the 20th century, the Goguet de la Salmonière family and the Quiot family contributed much to the development and prosperity of Château Maucoil. 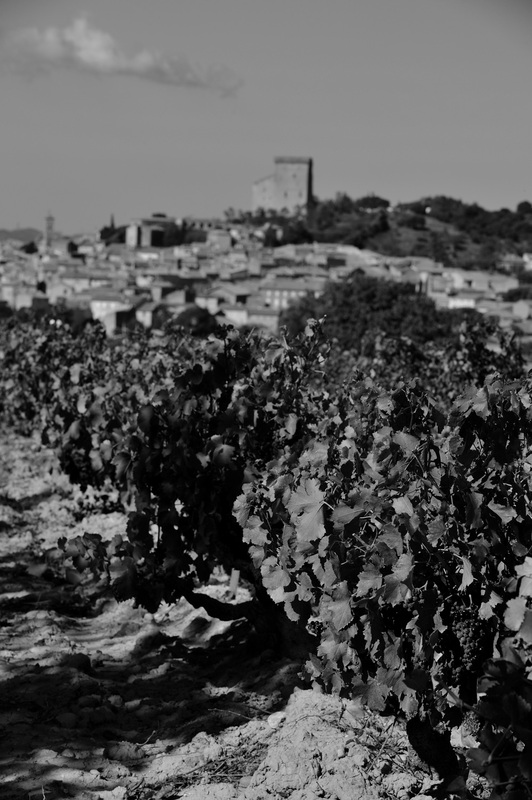 The Arnaud family, who already owned vines in Châteauneuf-du-Pape, decided to purchase the estate in 1995. Our winegrowing family immediately devoted great energy and passion to Château Maucoil. The new generation then took up the torch in 2009 with a strong desire to secure the future of the estate and manage it in an environmentally-responsible manner. 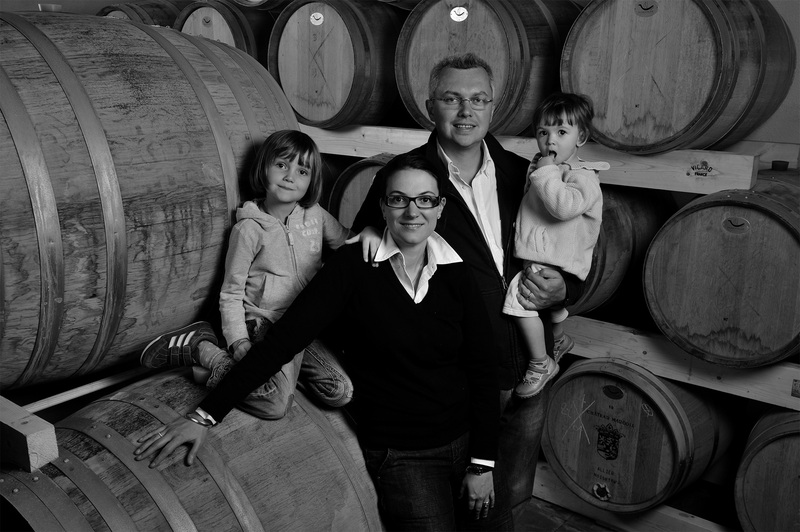 In 2013, Bénédicte and Charles Bonnet joined Frédéric and Benoit Lavau and the foursome now run a single Maison together. The estate comprises 25 hectares of A.O.C. Châteauneuf-du-Pape and 18 hectares of A.O.C. Côtes du Rhône Villages. 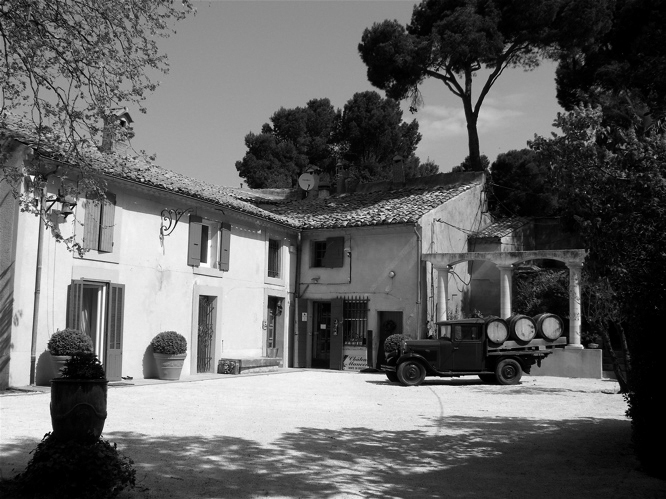 The property spans three locations in the Vaucluse, namely Châteauneuf-du-Pape, Orange, and Sorgues. The Châteauneuf-du-Pape appellation is world famous for its prestigious vines and its 13 varietals: Grenache, Syrah, Mourvèdre, Picpoul, Roussanne, Clairette, Bourboulenc, Muscardin, Picardan, Counoise, Cinsault, Terret noir and Vaccarèse. We are one of the few Châteauneuf-du-Pape wine estates to have conserved all 13 varietals. Our vines flourish in three different types of terroir. The first offers a subsoil of red clay. To find water, the vine roots can burrow down as much as three metres underground. The second, more westerly terroir is made up of hard limestone rock with a subsoil of clay or molassic sandstone. The third terroir is found to the east, on sandy slopes formed by the withdrawal of the Rhone River, made up of wooded areas and stony slopes. To make our wines, we make the most of this diversity by combining different varietals and terroirs or, on the contrary, by choosing just one for a special cuvee. We cultivate our vines in the same way as our ancestors did. We work the land according to a cycle of furrowing, forming mounds, ploughing and natural weeding techniques. We also use natural fertilizers such as sheep and horse manure, as well as seaweed-based fertilizers. We only use treatments as a last resort when we are forced to do so by climate conditions. As a result we obtained the Organic Agriculture label in 2014. At the moment of harvesting, we pick the grapes only when they have reached optimal maturity, which forces us to spread our harvests over 4 to 6 weeks given the diversity of our varietals and terroirs. We harvest the grapes by hand, according to ancestral practices. This allows us to only pick the best grapes from the vines. Then there is a second sorting process using the tractor which is equipped with a sorting belt. The grapes are then transported to the cellar where they are again sorted by hand during a third and final selection procedure. After these three steps of manual sorting, the grapes that make it into the vats are perfect. Our red wines are obviously tannic and well-structured but always with a style that brings out the fruit, with freshness, amplitude and finesse. Our Châteauneuf-du-Pape white wines reveal exceptional and beautifully supple aromatic bouquets.